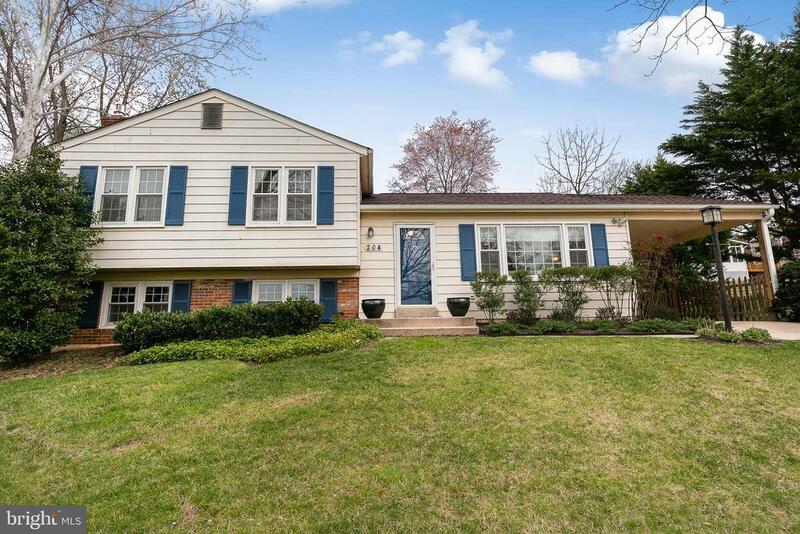 Tastefully updated and expanded home in Wootton HS cluster! Fabulous features including top to bottom renovation of chefs open kitchen, huge master bedroom suite, finished walk-out basement with 5th bedroom, screened porch for summer movie night, flat fenced back yard. Numerous upgrades in the past 5 years including roof, windows, and HVAC. Close to parks, major commuter routes, new shopping ctr. HOA includes membership to community pool.